Choosing a professional real estate agent is an essential first step to selling your home quickly and reap the best price. A qualified agent will guide you through every step of the transaction. An agent will market your home to qualified potential buyers, stage it so it looks its best for showing, price it according to the latest market conditions and negotiate terms with the buyer's agent. Also, an agent will help you navigate the contracts and paperwork that go along with selling a home. With 35 years in the real estate business, Michele Turnquist is an expert at selling homes in the Austin area. She has helped hundreds of clients sell their homes quickly, smoothly and profitably. 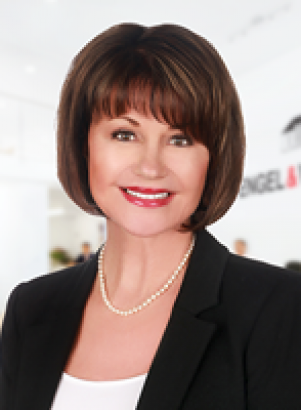 Michele has developed an integrated marketing strategy employing both traditional and cutting-edge tactics to ensure that your home receives maximum exposure. She leverages the following networks and media tools to reach qualified potential buyers locally, nationally and internationally. View her Marketing Plan here.